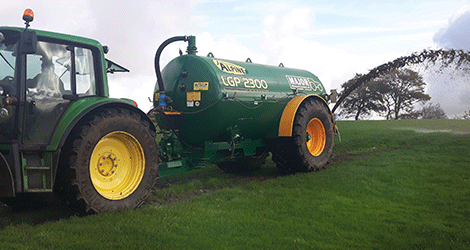 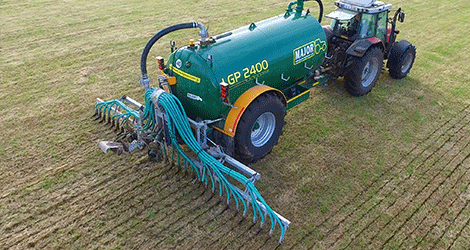 The agricultural range of slurry tankers are available in capacities from 1150 to 2000 gallons. 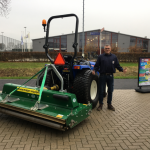 There is a detachable parking stand and PTO holder fitted as standard. 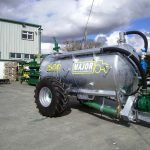 All MAJOR tankers are constructed from 6mm steel for maximum strength. 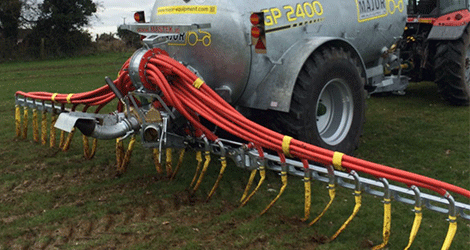 The axle is a heavy duty agricultural specification axle. 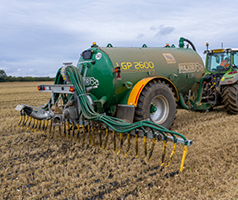 The 1150-1700 models are fitted with a safety breakaway cable to comply with applicable legislation. 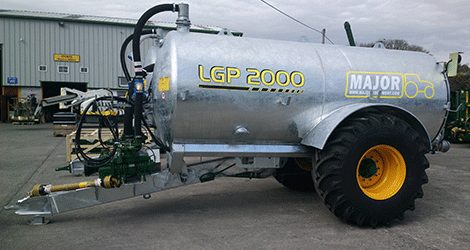 The LGP models have hydraulic brakes as standard ensuring compliance with the regulations for this model of tanker. 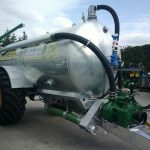 Rubber buffers are fitted as standard on the drawbar to make the tanker easier to tow while giving a smoother journey. 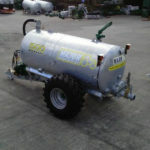 These tankers are galvanised as standard.